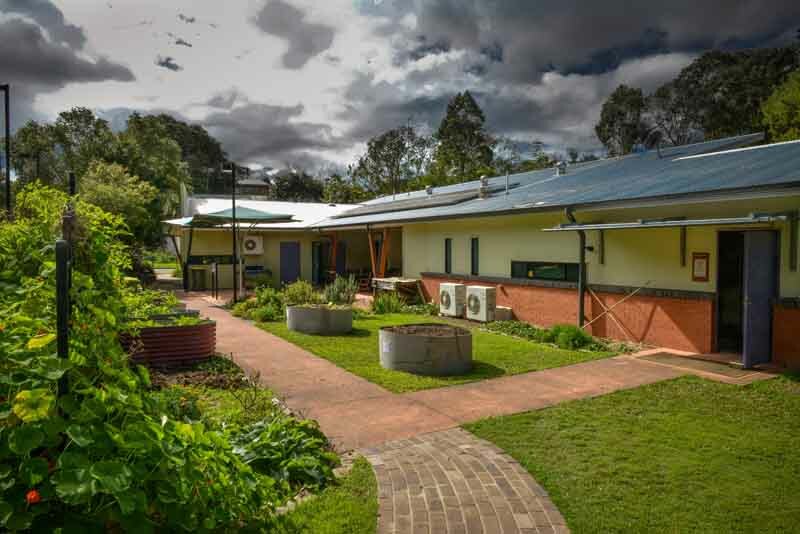 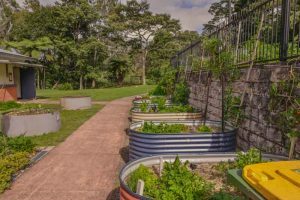 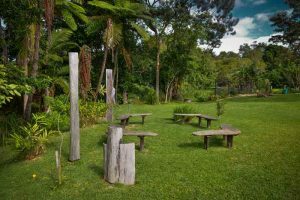 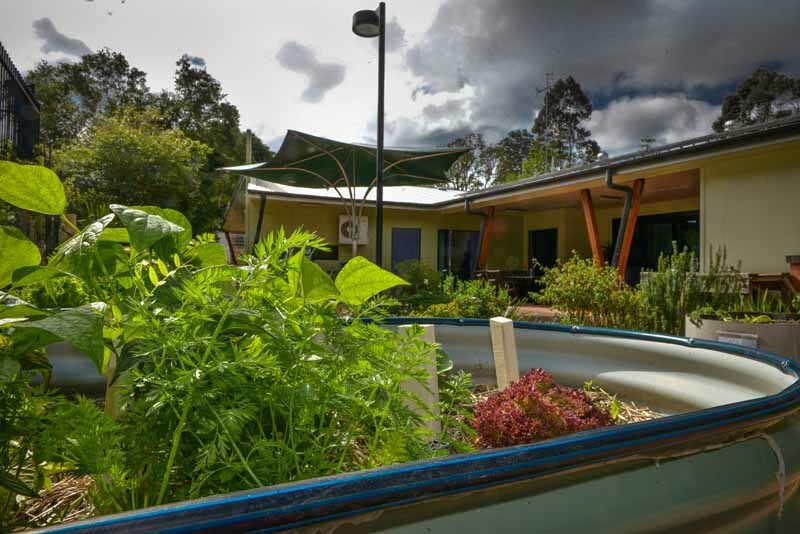 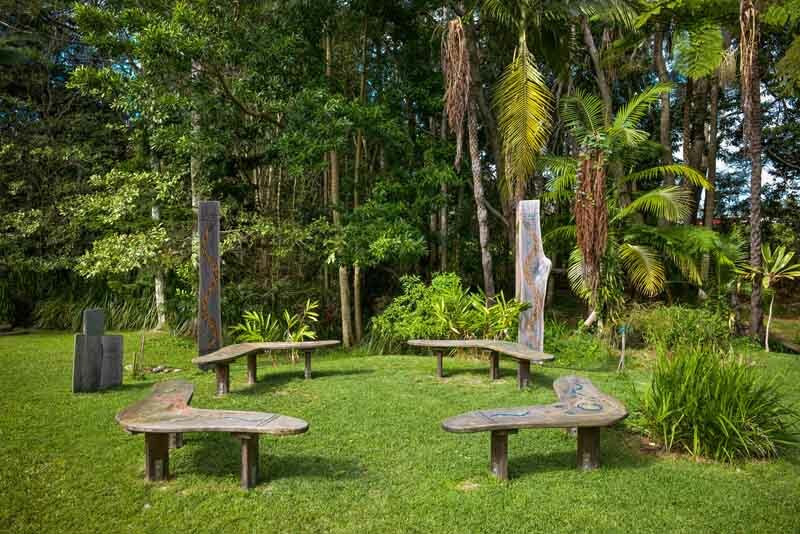 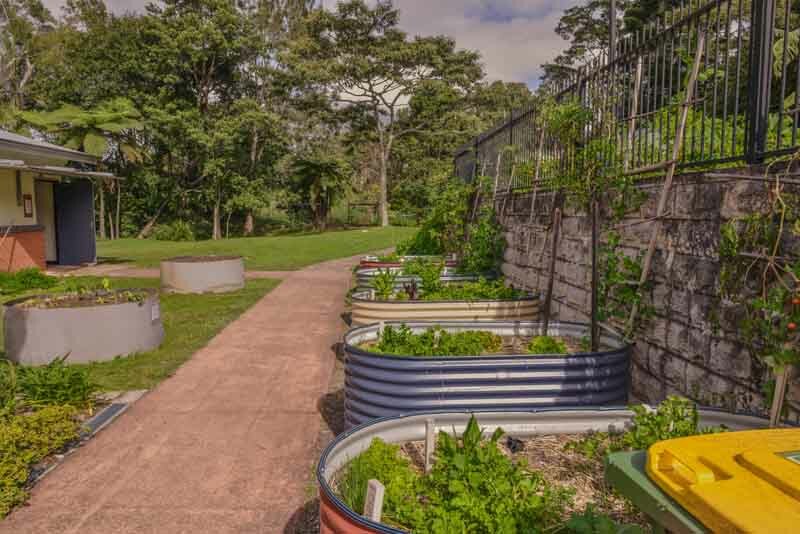 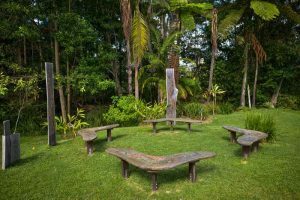 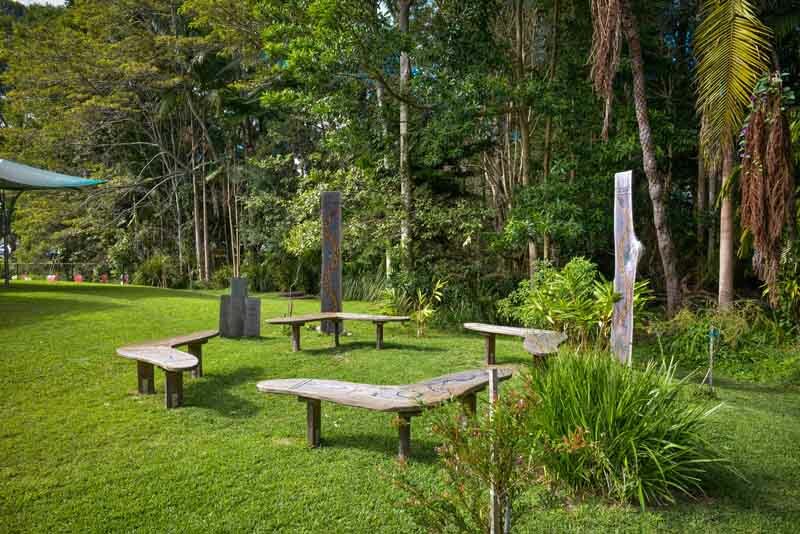 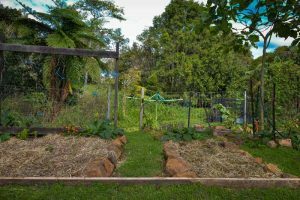 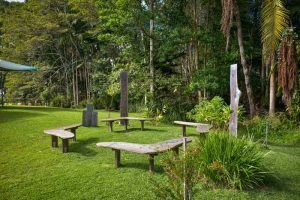 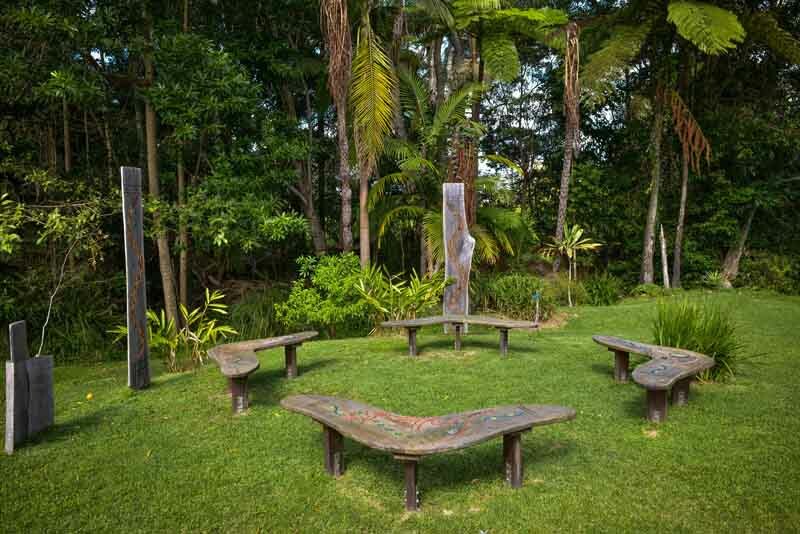 The garden at Maleny Neighbourhood Centre is an evolving concept, with the surrounds needing to meet the needs of many groups. 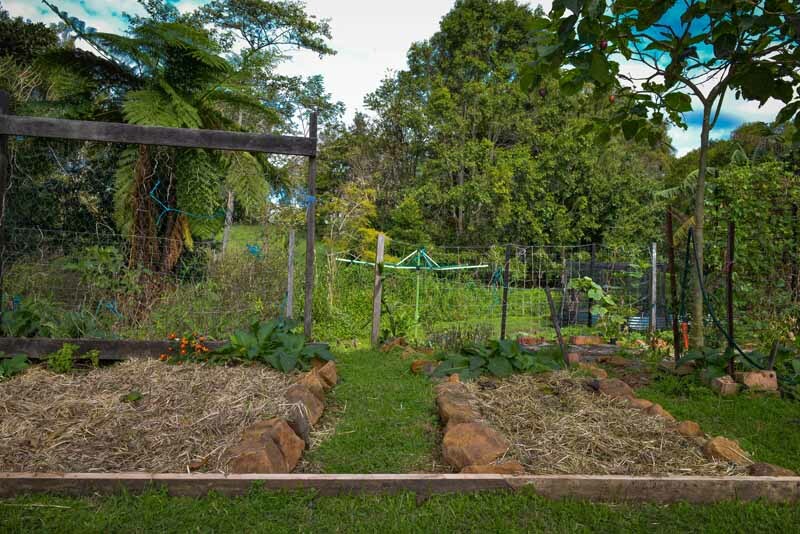 We have a vegetable patch for contributing to the shared lunch. We have a yarning circle and a fire pit, and we have a range of new and enthusiastic volunteers to get involved with the space!